Get to know more about the FIRST Organization, what their Mission is, and all the Programs they have to offer for young people! Learn More about our Past Outreach and Community Events and Learn How You can Get Involved in our Future Events! We can’t do what we do, without the generous support of our Sponsors and Supporters. Learn how YOU can help our team in our upcoming Season! Check out Photos and Videos from our FIRST Stronghold 2016, STEAMworks 2017, Power Up 2018 Seasons on-demand! Based in Glenforest Secondary School in Mississauga, Ontario, Canada, Team 6070 – Gryphon Machine consists of over 50+ students from Grades 9 through 12 from various academic streams including the International Baccalaureate, Regional Enhanced, and University and College Preparation programs. Founded in December of 2015, FRC 6070 is a team of students and mentors very passionate about Robotics and STEAM, keen to be involved in their community by promoting and instilling the missions and core values of FIRST within themselves and the world around them. Founded in 1989 by Dean Kamen, an inventor extraordinaire, FIRST (For Inspiration and Recognition of Science and Technology) is a not-for-profit, international, organization that motivates high school students to pursue education and career opportunities in STEM, all while building self-confidence, knowledge, and life skills in their innovative and infamous FIRST Family of Programs – FIRST LEGO League Jr., FIRST LEGO League, FIRST Tech Challenge, and FIRST Robotics Competition. 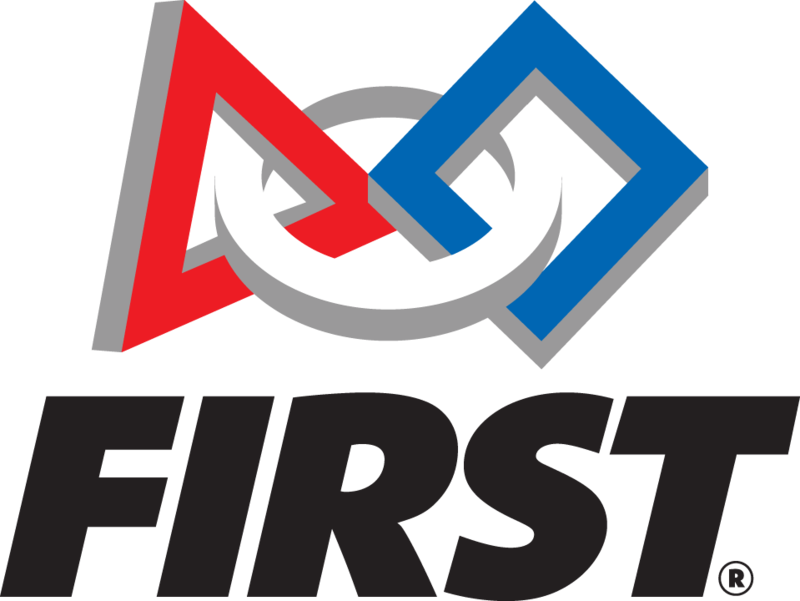 Known as the “Ultimate Sport for the Mind”, FIRST Robotics Competition combines the excitement of sport with the rigours of science and technology. Under strict rules, limited resources, and an intense six-week time limit, teams of students are challenged to build and program industrial-size robots in order to play a difficult field game against like-minded competitors.